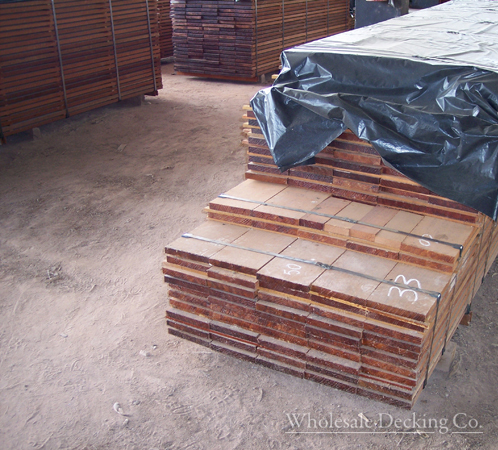 Below you will find pictures of our lumber mills, plus some examples of the decks our wholesale customers have built with our wholesale decking. 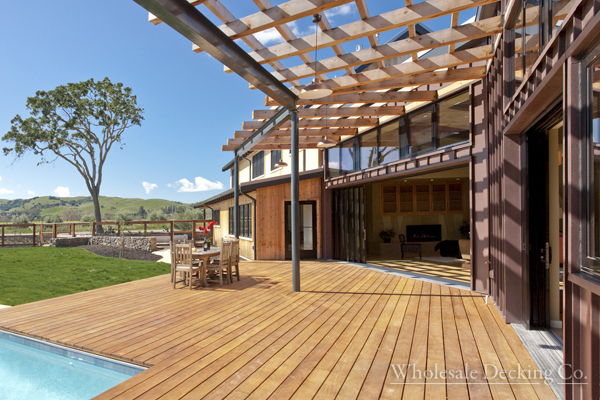 Wholesale ipe decking created this showstopping residential deck. 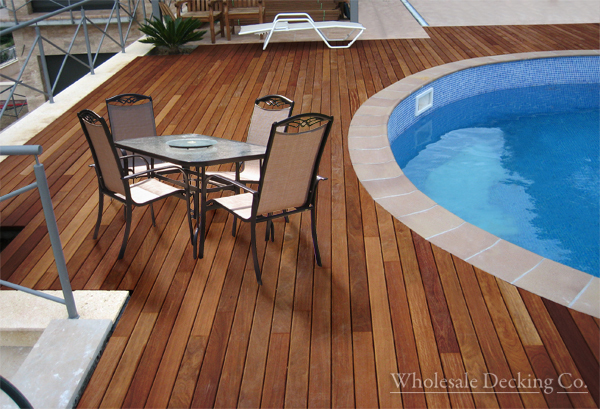 This cumaru deck was just one of a series of rooftop decks one of our wholesale customers created. 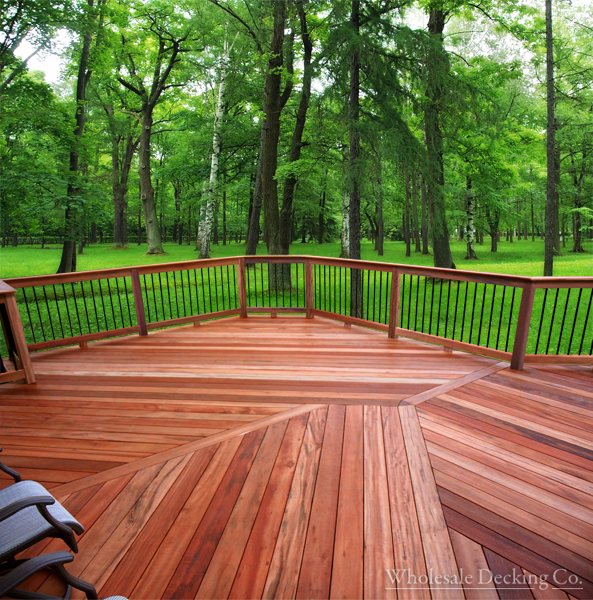 A tigerwood deck in the woods. 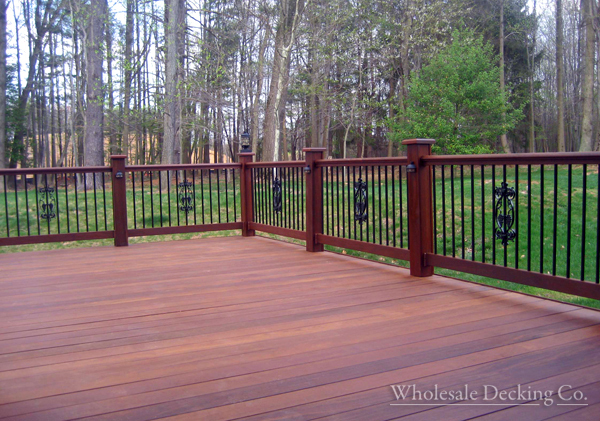 High-end home designers and builders create beautiful garapa decks at wholesale prices. 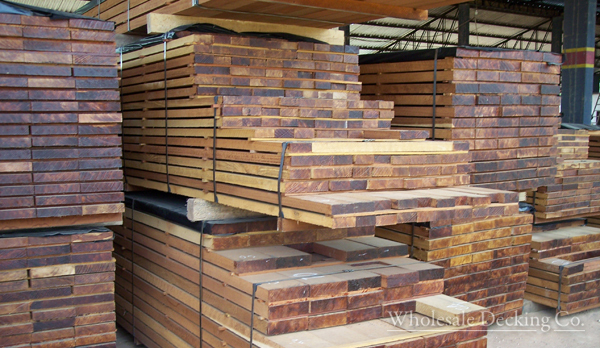 Wholesale decking stacked in the mill. 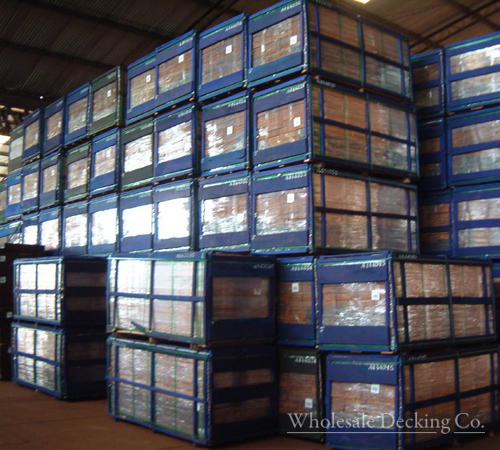 Lots of wholesale decking waiting to be shipped. Decking bundles ready to be shipped to one of our wholesale customers. 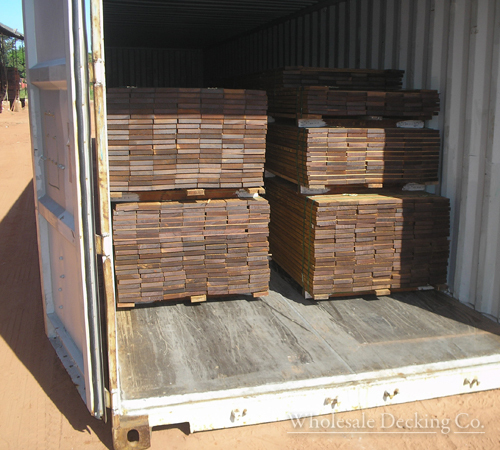 Wholesale decking being loaded up for shipping.